In the hit 1998 movie Armageddon, Bruce Willis and Ben Affleck blew up an asteroid to save the world. While the film was science fiction, the chances of an asteroid hitting the Earth one day are very real ― and blowing up an asteroid in real life, says a Tel Aviv University researcher, will be more complicated than in the movies. Astrophysicists agree that the best method for avoiding a catastrophic collision would be to change the path of the asteroid heading toward our planet. "For that to work, we need to be able to predict what would happen if we attempt an explosion," says Tel Aviv University doctoral student David Polishook, who is studying asteroids with his supervisor Dr. Noah Brosch at the Department of Geophysics and Planetary Sciences. Polishook and Brosch are among the few scientists in the world researching the structure and composition of asteroids –– a critical first step in learning how to destroy them before they reach the Earth's atmosphere. Their research could prevent catastrophe: blowing up an asteroid may create many equally dangerous smaller asteroids of about 100 meters each in diameter ― twice the size of the asteroid that created the famous Arizona crater. "The information we are investigating can have a tremendous impact on future plans to alter the course of asteroids on a collision course with Earth," says Polishook. "Science needs to know whether asteroids are solid pieces of rock or piles of gravel, what forces are holding them together, and how they will break apart if bombed." 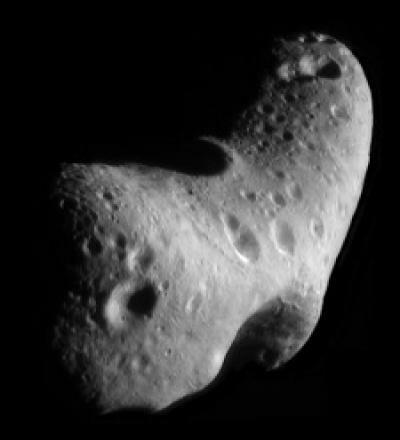 By observing the waxing and waning brightness of far-away asteroids, Polishook is able to examine the shape, spin period and surface composition of these flying rocks. "This is a good way of evaluating what asteroids are made of," says Polishook, who takes measurements on an almost daily basis at Tel Aviv University's Wise Observatory. As part of their observations, the researchers used the fact that small asteroids change their rotation rate, accelerating or slowing down during short periods, as often as every 100,000 years. Compared to the age of the solar system – 4.5 billion years – that is an extremely fast change, says Polishook. 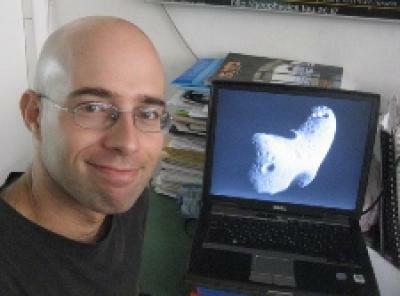 An asteroid's rotation and acceleration are influenced by sunlight –– the "YORP Effect." 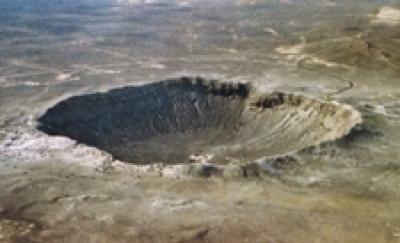 If the YORP effect causes an asteroid to rotate faster than one revolution in 2.2 hours, it will break apart. To understand how the YORP Effect works on asteroids, Tel Aviv University researchers examined several variables relating to these asteroids, including size and location. They concluded that size is the most important factor in determining how an asteroid's rotation rate accelerates according to the YORP Effect. "We think this adds an important clue to how asteroids will behave should a space agency need to knock one off-course to prevent a collision with earth," Polishook notes.